A family project growing out of generations and generations of passionate farmers. Our forefathers were passionate farmers. The land was their life. They knew every inch of it, and they respected it and worked it with love. They are the inspiration for this family project. 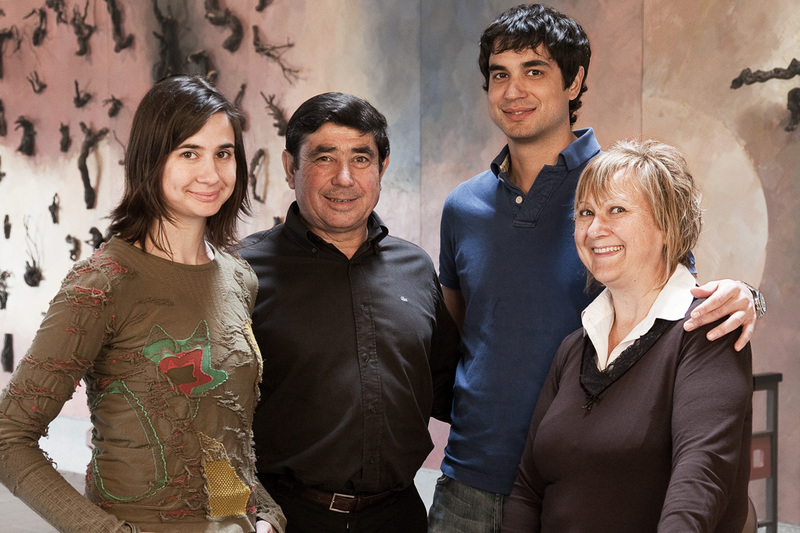 This ancestral journey led us to create a small family cellar in 2006 called Mas Blanch i Jové in La Pobla de Cérvoles (Lleida), where we produce wines that inspire in the DO Costers del Segre, a region of Les Garrigues. We come from the land and this is a maxim that we always remember. We adore it, respect it and work it in a thorough, constant, professional and loving manner. Our 17 hectares of vineyards are located at more than 700 metres above sea level. We practice ecological mountain viticulture, which allows us to create personal and elegant wines free of herbicides and pesticides: great wines certified as ecological since 2015 by the CCPAE. The soil is clay-calcareous, poor in organic matter, which allows us a grape production that does not exceed 3,500 Kg. per hectare, thus obtaining the maximum concentration of sugars and polyphenols. +99% of the energy we use is solar. The cellar is in harmony with the environment. 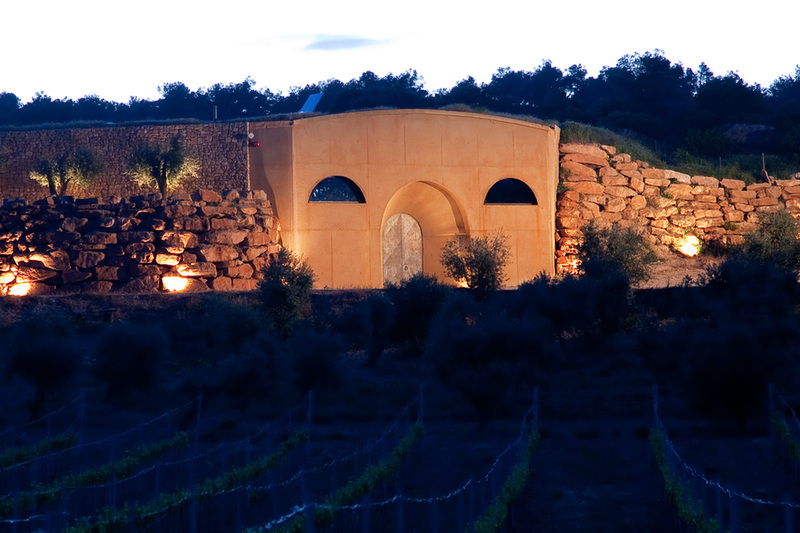 This integration was achieved by covering the cellar with large stones taken from the surrounding ground, planting on the outside wall and around the building, covering the upper part with soil and plants, as if it was the subsoil of the mountain, thus providing the cellar with the ochre colour of the landscape. 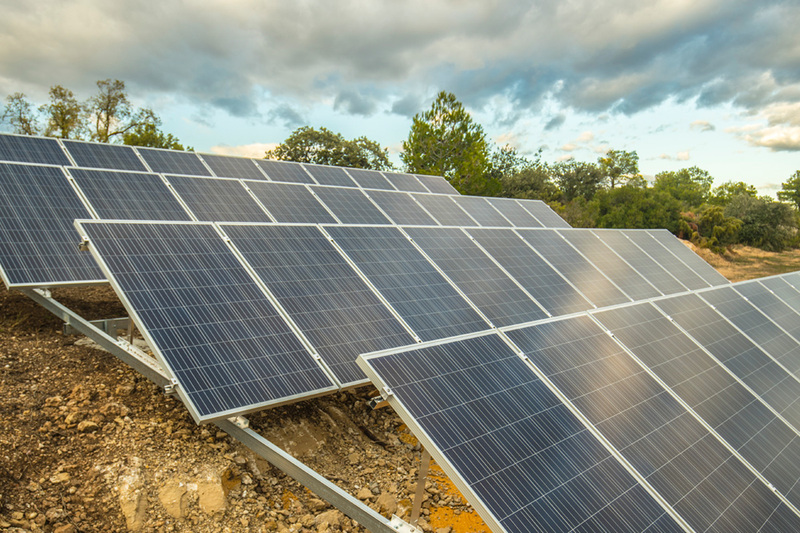 In order to be energetically sustainable, 110 solar panels and 45 2500 Am/h batteries were installed. This allowed us to get by virtually without using fossil fuels. More than 99% of the electricity that we use to produce our wines comes from solar energy. We are thus one of the pioneer cellars in the state. Inside the cellar you will find impressive artworks by Gregorio Iglesias, Esteve Casanoves and Josep Guinovart, who designed the project from the start. The cellar is not only the place where wine is made, but it is the culminating point of the artistic journey of The Artists’ Vineyard.